To protect and enhance the natural resources and environment entrusted to us by the Creator for managed and respected utilization by Anishinabek for past, present, and future generations. Due to the recent spread of chronic wasting disease (CWD) into the 1836 treaty ceded territory, the Grand Traverse Band of Ottawa and Chippewa Indians Tribal Council, upon the recommendation of the Natural Resources and Environmental Committee and the Natural Resources Department, has issued an immediate ban on the use of baiting, feeding, or other chemical attractants for deer. Information on CWD can be found at www.michigan.gov/emergingdiseases. Questions or concerns should be directed to the Natural Resources Department in person, or by telephone at 231-534-7500. 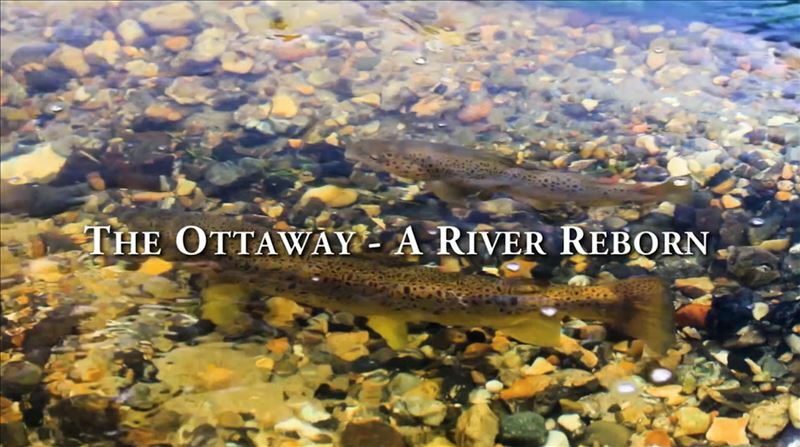 A Documentary Film featuring the Boardman Restoration Project and members of the Grand Traverse Band. Click the Image above or the link below to view. The Natural Resource Department provides this list of services to citizens. If you have any questions, please stop in or call us at 231-534-7500.